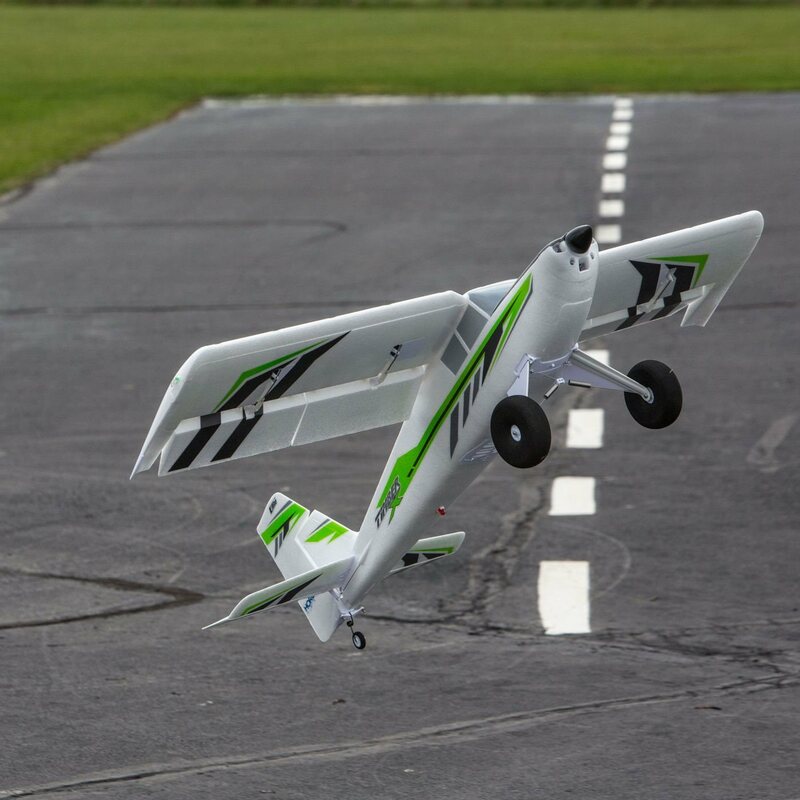 The E-flite Timber X 1.2m lets loose a brand-new era of STOL plus 3D aerobatic capability. 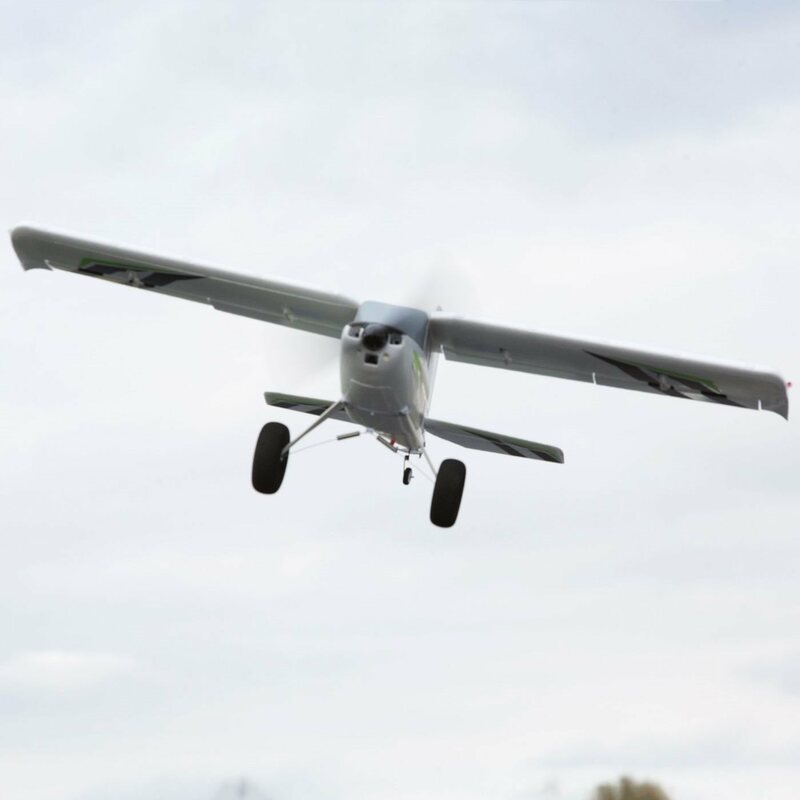 Based upon the extremely popular Timber 1.5m design however including a brand-new wing design, extra-large control surface areas plus a 3S and FOUR suitable power system, it offers an even larger flight envelope to provide a truly “moderate to wild” experience. 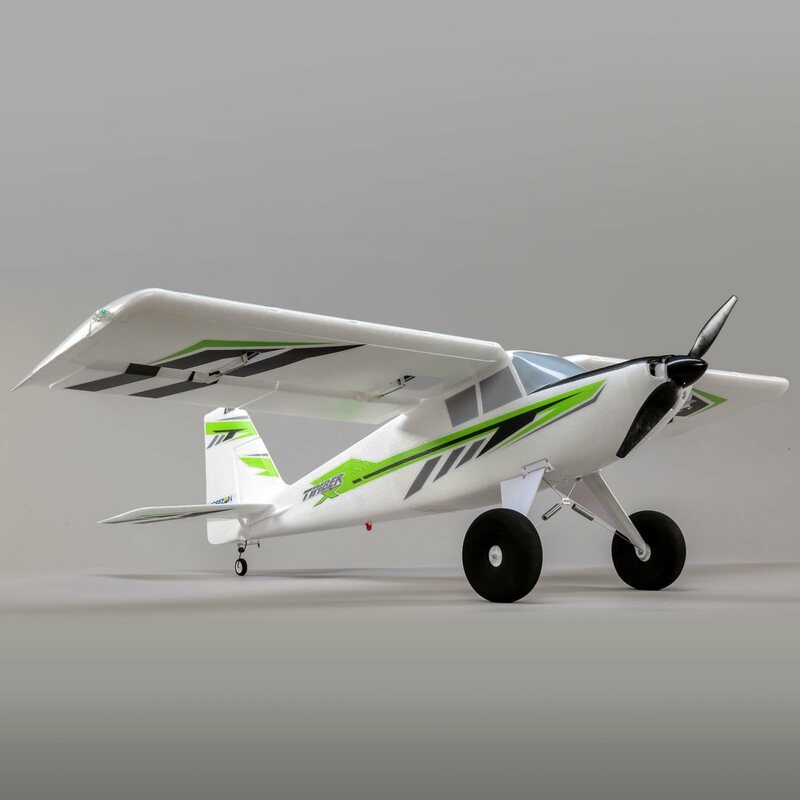 Hollow-core EPO building with composite support results in a light-weight yet strong airframe that can handling severe aerobatic maneuvers while keeping the wing filling low for remarkable Brief Departure and Landing (STOL) and slow flight performance. 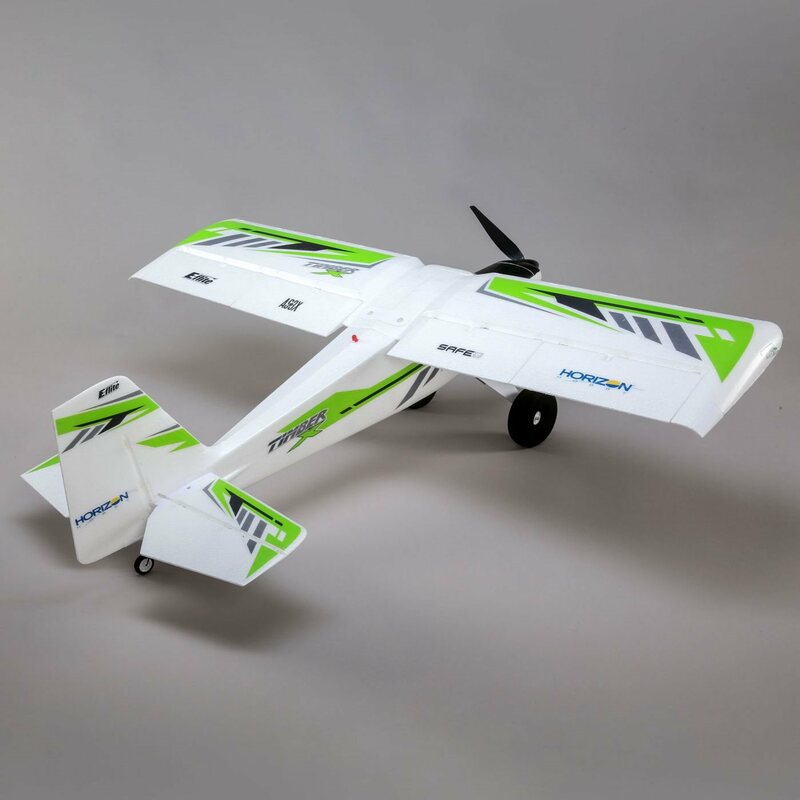 It's also equipped with high-torque, metal-geared servos plus the shock-absorbing landing gear of the original design so you can fly as strongly as you want from almost any surface area. You can even install the included leading edge slats for improved slow flight performance, or the optional floats (EFL5261, sold independently) so you can fly from water. 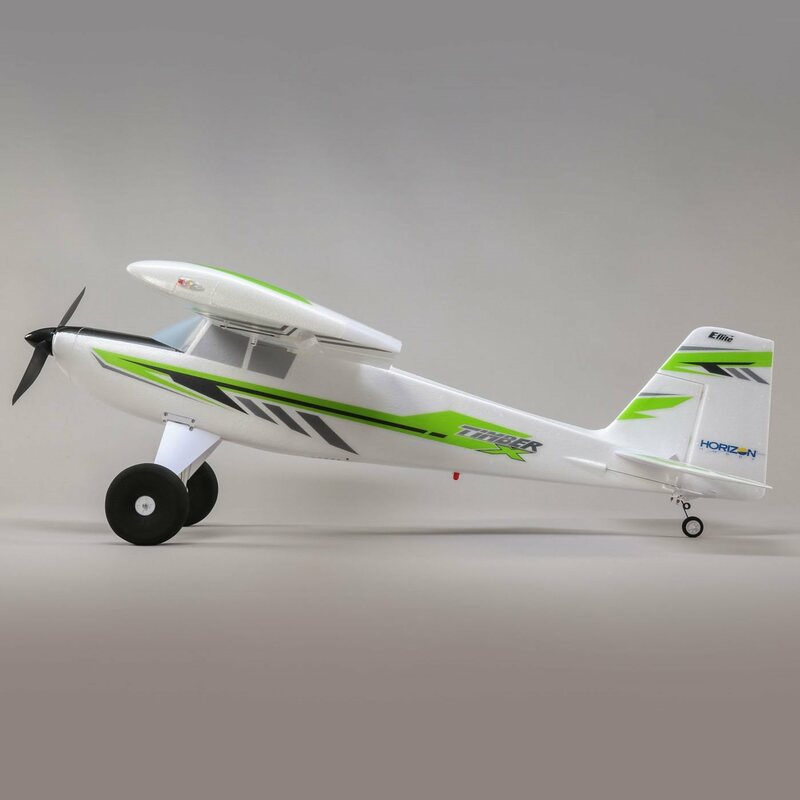 Add in the LED landing, navigation and strobe lights plus a number of the other popular features of the original, and the Timber X is a design almost every pilot can value and enjoy! Already own a Spektrum™ transmitter? 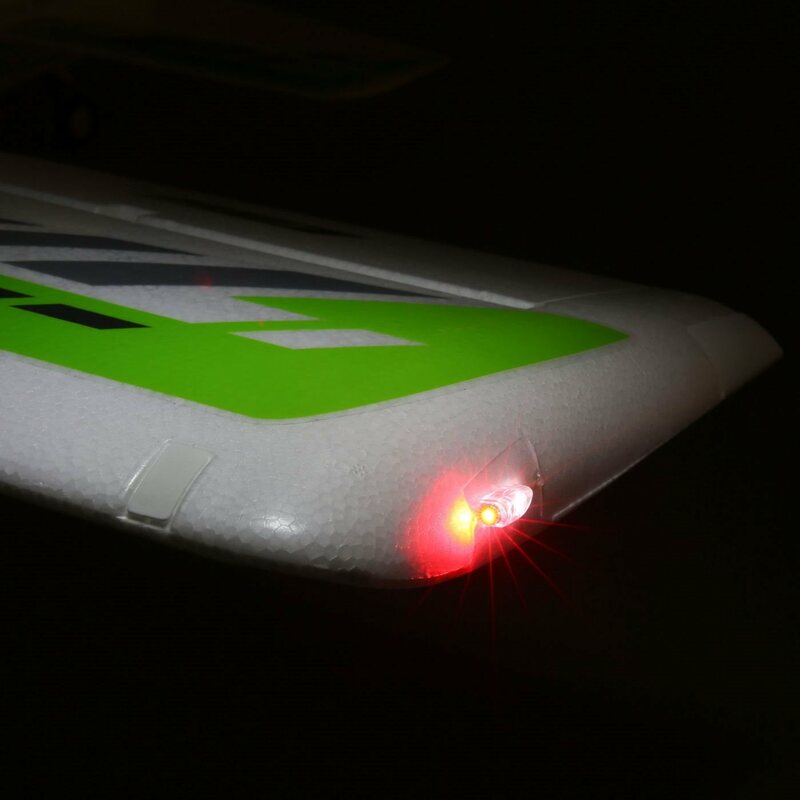 Bind-N-Fly (BNF) airplane make entering the air rapidly and with the best control experience possible much easier than ever. They come out of the box with the power system, servos and a Spektrum 2.4GHz receiver installed so all you need to do is bind the receiver to a compatible transmitter, complete any final assembly, and fly! 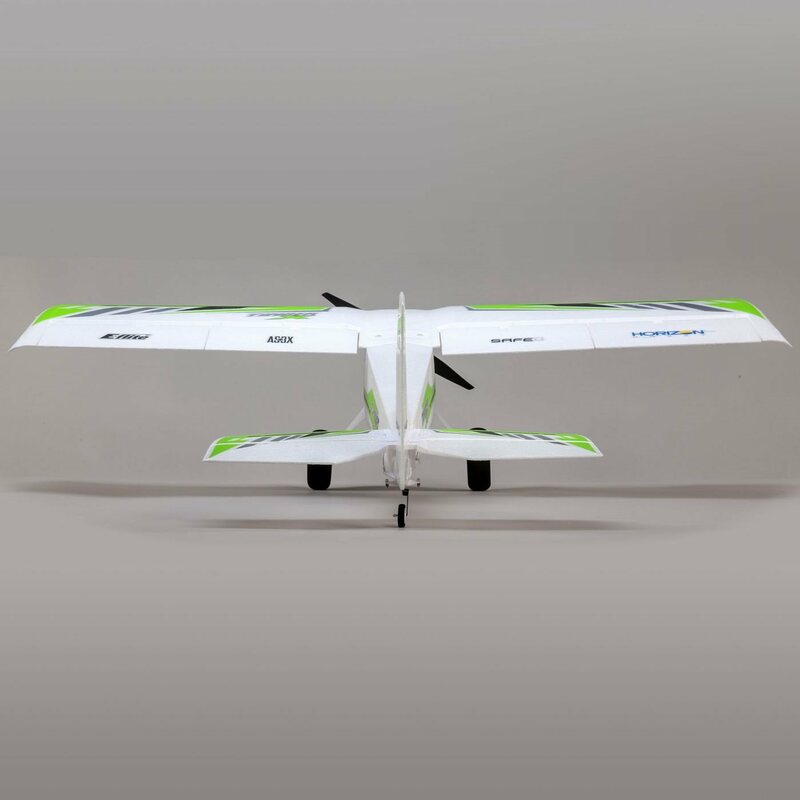 This Bind-N-Fly Basic design is equipped with a Spektrum 2.4GHz DSMX® receiver including AS3X (Artificial Stabilization–3-aXis) innovation that works behind the scenes to ravel the results of wind and turbulence so you enjoy a sense of stability and precision that makes it feel like you're flying a much bigger, skillfully tuned aircraft. If this is your very first design of its type, or you want an extra margin of security while acquainting yourself with the airplane, you can enable the optional-use SAFE® Select flight envelope security innovation built into the receiver. No programs is needed. Just change up the binding series as directed in the manual. These envelope restricts keep the airplane from rolling or pitching upside down. They also avoid excessive climb or dive angles. 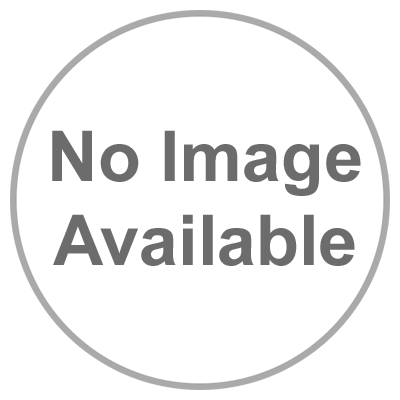 The airplane immediately goes back to and holds level flight when the sticks are launched and in the center position. It’s also practical for keeping the wings level throughout takeoffs/launches and landings. The easy treatment for appointing a transmitter switch to turn SAFE Select features on and off doesn't need any programs and takes simply a couple of seconds. If you don’t wish to enable the SAFE Select features, simply bind the receiver usually and it will work like a basic AS3X receiver. The factory-installed brushless power system features a 50-amp ESC plus a specially-tuned motor and prop that provide an abundance of thrust with a 3S LiPo battery, or eXtra power and vertical performance with a 4S battery without the requirement for any adjustments or upgrades. Composite-reinforced, hollow-core building with EPO product provides a light-weight yet resilient airframe. 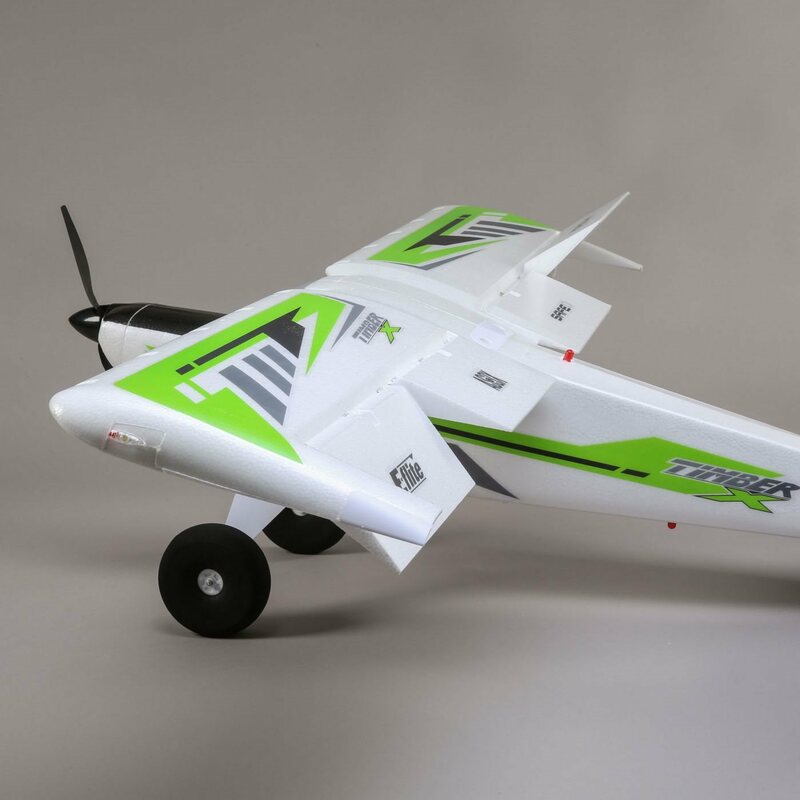 The Timber X 1.2m is also equipped with high-torque, metal-geared servos plus the shock-absorbing landing gear and extra-large tundra-style wheels of the original design so you can fly strongly from almost any surface area. 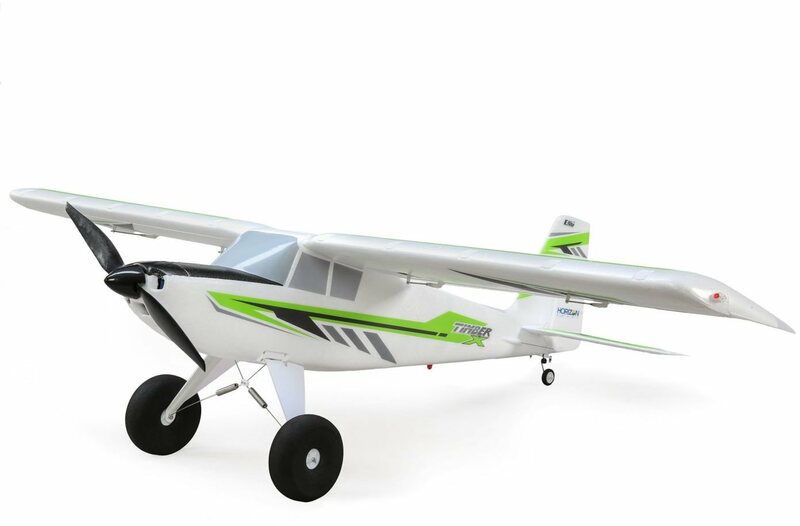 The new wing design has a much shorter span yet almost as much wing location as the original, plus it features drooped wingtips and can be equipped with the included optional-use leading edge slats for improved slow flight and STOL performance. 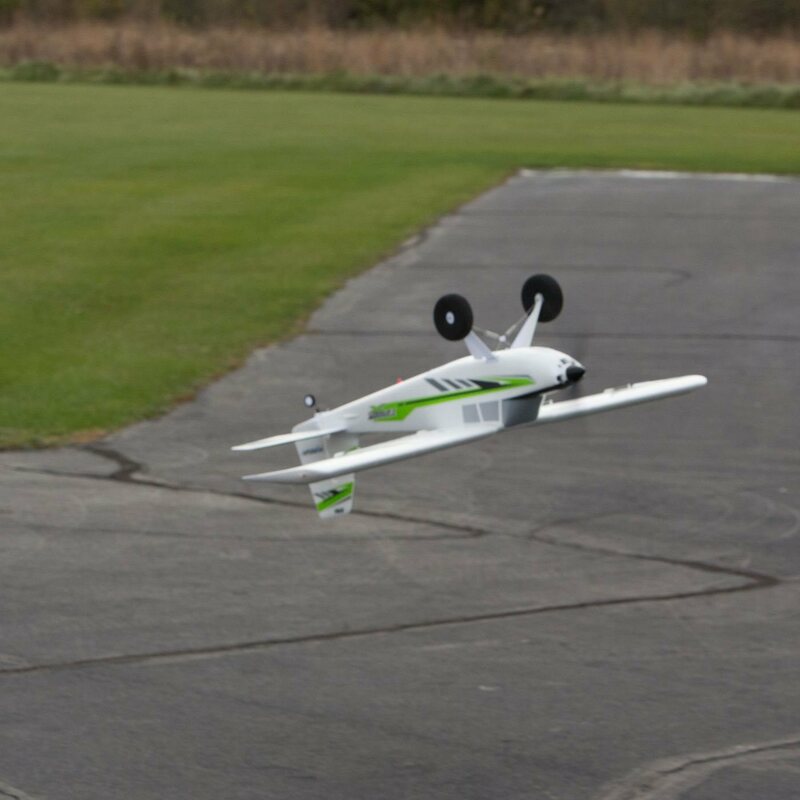 These features, in addition to the light-weight design, extra-large flaps and high-power brushless motor make it possible to spring into the air or float down to land in as low as 2 feet or less. 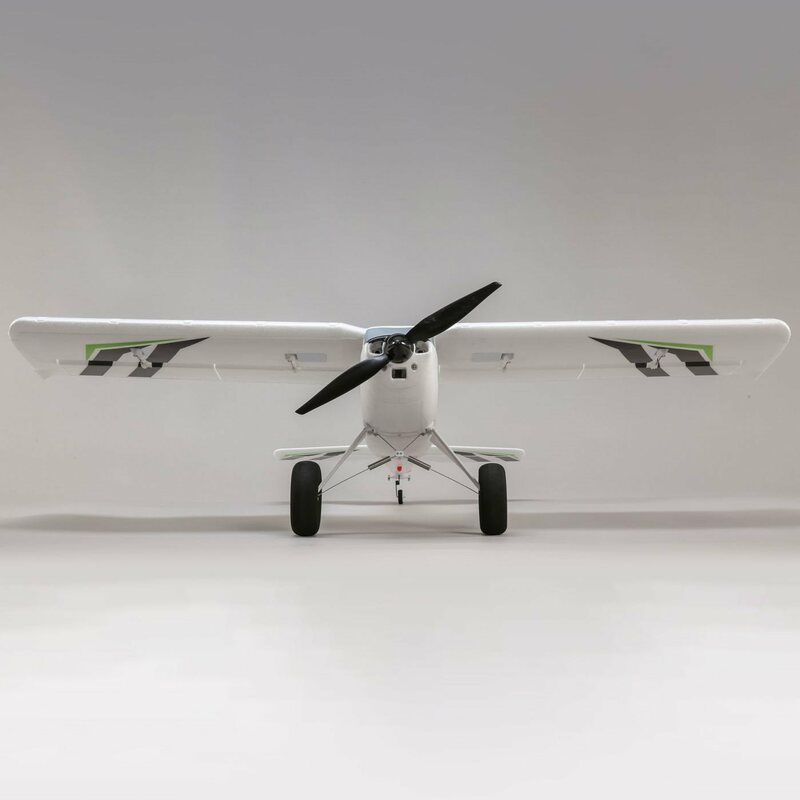 Like the original, the Timber X 1.2m includes realistic-looking LED landing, navigation, and strobe lights that are factory-installed and powered from the flight battery. Owners of an original Timber 1.5m design can use the float set it featured on the Timber X 1.2m, or the EDO-style float set is available independently and consists of the needed mounting struts plus a dual-rudder steering system for exceptional handling and easy launches and landings on water.